Bright Cloud International exhibited our award winning BrightBrainer Rehabilitation System at the LeadingAge Annual Meeting and Expo in the Philadelphia Convention Center from October 28th – 31st, 2018. BrightBrainer won The Most Impactful Rehabilitation Technology the ACRM’s 2018 LaunchPad Competition. LeadingAge Annual Meeting and Expo is a place to meet other dedicated professionals to exchange ideas and explore new strategies and master the latest best practices. 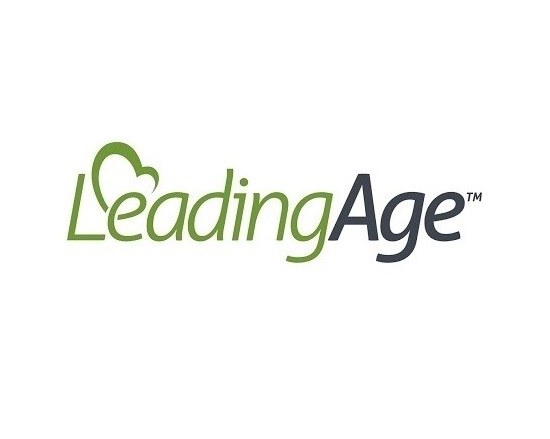 LeadingAge focuses on better serving our country’s older adults. Read more here. We were located at Booth 334.